A new exhibition from the SFO Museum at San Francisco International Airport celebrates the twentieth anniversary of the Toy Story film with a presentation of artwork and artifacts from Pixar. 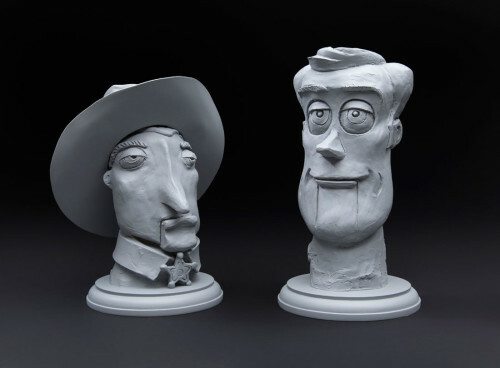 Included in Toy Story at Twenty are maquettes, modeling sculptures, creative props and images that illustrate the development of Woody, Buzz, and the rest of the gang. Look for the fun exhibit, pre-security, in the International Terminal Main Hall Departures Lobby through May 22, 2016.